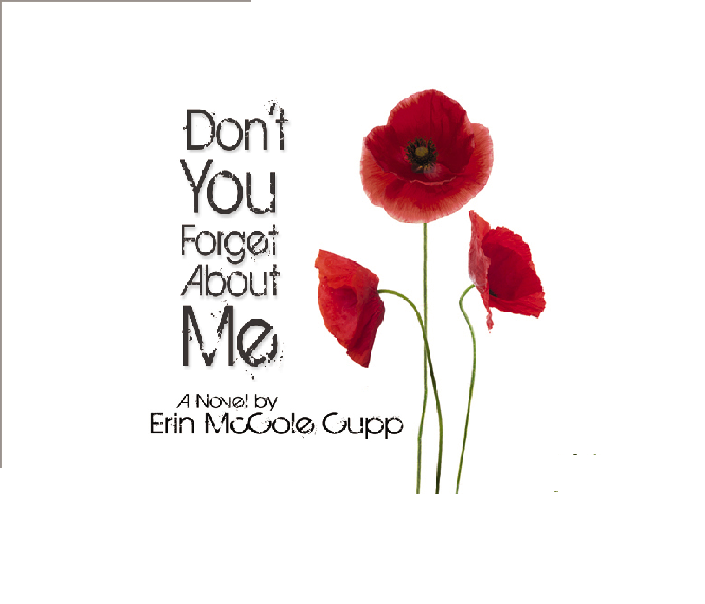 Last week’s free Kindle promotion of Don’t You Forget About Me was exhausting… but, I believe, productive! It would have been even more exhausting and far less productive if I hadn’t received the generous help of many, many folks online. Here is a non-exhaustive list of those people. Dena Hunt, author of Treason: A Catholic Novel of Elizabethan England, was kind enough to post a quick review of DYFAM at the St. Austin Review (StAR). Her second (powerful, amazing) book, The Lion’s Heart, was just re-released by Full Quiver Publishing, and I’ll be sharing a rec for that within the coming days, I hope. Anyway, Dena was interviewed on the radio, and I want to listen when I get the chance, so here’s the link to that so I can remember it and we can all enjoy it. Thank you, Dena! Margaret Rose Realy, who blogs at Patheos and gardens with God. I have to add a thank you to Jessica at Housewifespice for hosting What We’re Reading Wednesday in spite of being profoundly pregnant. Still. Hang in there, momma. We are praying for consolations and a healthy delivery–in 30 minutes or less? If I’ve forgotten you, comment below, remonstrating me for my rude ignorance and including the link to how you helped a writer out. I’ll gladly make amends.